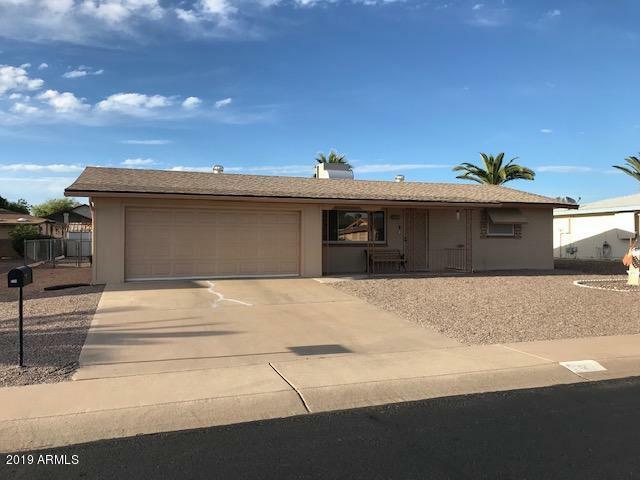 All DREAMLAND VILLA 15 homes currently listed for sale in Mesa as of 04/23/2019 are shown below. You can change the search criteria at any time by pressing the 'Change Search' button below. 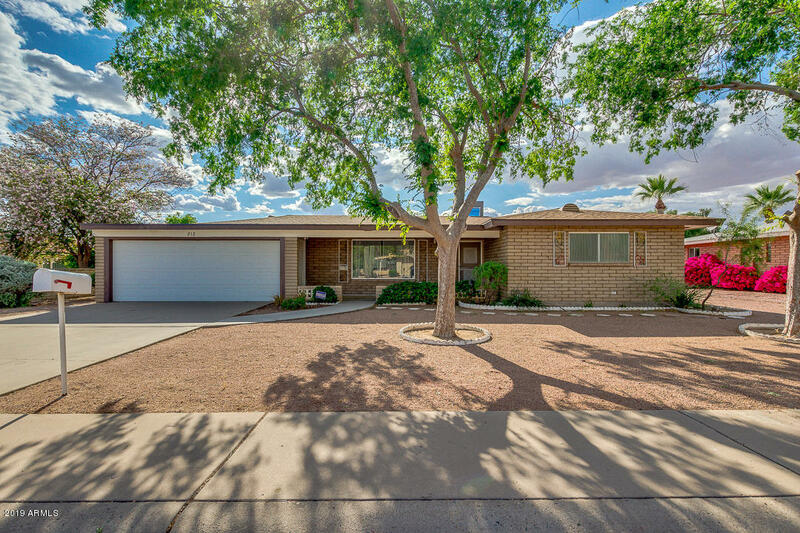 "Wonderfully updated home in 55+ community of Dreamland Villa. Kitchen cabinets, counters and appliances have all been updated. New patterned carpet throughout. Master bathroom has been updated with wider door entry for easier accessibility, new curbless walk in shower. Full 2 car garage with built in cabinets. New roof recently installed and HVAC system only 2 years old." "Here is a wonderful 3 bedroom home on a large lot with tons of storage. There are extra cabinets in the garage and laundry room. Enjoy the workshop in the back yard that has power and an AC wall unit. There is some nice flooring here with Wood and ceramic tile throughout the home. The bathroom has a Safe Step walk in tub with jets. The Arizona room is not heated and cooled but the 3rd bedroom that was added on has an AC wall unit. The windmill in the front yard does not stay with the home.Dreaml"